Arla's Super Dairy in Aylesbury, Buckinghamshire, is the largest fresh milk dairy in the world. The dairy has the capacity to handle up to a billion litres per year and that is about a thirteenth of the total UK’s milk supply. Provision of local community employment opportunities has been a key project aim – but for some job hunters, particularly the long term unemployed, lack of relevant skills represented a major barrier to workplace entry. Working with the National Skills Academy for Food & Drink, Arla utilised the Tasty Jobs programme to open up job opportunities at the new dairy to a wider constituency of job hunters. 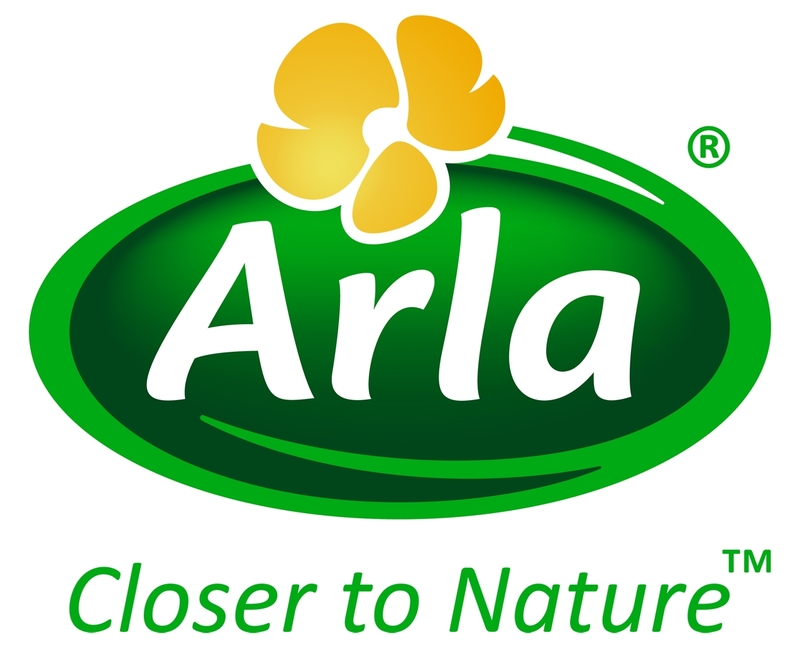 Having taken advantage of the programme, Arla are now strong advocates of Tasty Jobs – all eight trainees who underwent formal assessment at Arla's assessment centre after Tasty Jobs training moved into full time employment and long-term Apprenticeships. “Tasty Jobs is a good programme, a good concept and it does work,” said Chris Edwards, Senior HR Consultant for Arla Global HR who became involved in Tasty Jobs as part of his role as Technical Competence Development Manager. “We’d heard about Tasty Jobs through Louise Codling who is our dairy contact within the Academy. The opening of the new plant at Aylesbury created the opportunity to utilise the programme for the first time to find operators and technicians. Arla initially presented the opportunity to 35 candidates put forward by Job Centre Plus of whom 32 took part in the training course which was run by Aylesbury College and included both shopfloor experience and classroom tuition. At the end of the two-week course, which involved no cost to Arla, a total of 12 trainees were earmarked for formal recruitment assessment at Arla’s recruitment assessment centre. Of the 12, eight chose to take up the offer and all eight were offered full-time jobs. “Tasty Jobs, through the College, acted as a good filter,” says Chris. “In effect, it allows you to find good staff with the right attitude and the right qualifications free of charge,” said Chris. Chris said that the experience of Tasty Jobs proved transformational for many trainees. “At the beginning, they were all a bit like rabbits caught in headlights – a bit wary and wondering what it was all about and where it might lead to. Many had worked in local warehouses and small food outlets and had never had the experience of being part of a large team. “Now they are in, I think they’ve realised they’ve not only joined the largest dairy in the UK but have colleagues all over the world. They’ve joined a big team - all with the same attitudes as them. Of the eight staff taken on by Arla during its first use of Tasty Jobs, two have moved into technician roles while the remainders have been employed as general operators. All are now on Level 2 or 3 Apprenticeships with the new technicians receiving Level 3 training in Food Manufacturing Excellence and Lean approaches. “Yes, some long term unemployed people just don’t want to work – but others do. They just need a helping hand,” says Chris. Chris advises other businesses wanting to follow Arla’s example to be active in shaping their own Tasty Jobs programme. “You get out what you put in and the more personalised the training is to your business the better – whether it lasts for two, four or six weeks. You need to realise it is your recruitment programme, not the Skills Academy’s, and take some ownership. “The Academy and the training provider will take away the hassle and shield the business from the backroom administration and organisation. But as an employer, you need to engage by sending your people to speak on the training course and getting your people to be part of the assessment process – it can’t be college or Skills Academy-led and the point is that when you get properly involved, it works. “Here at Arla we had a deficit of young people and talking to a engineering automation guy, there was a belief that somehow having a young person around can be dangerous. When I asked him how he’d started out, he said he’d been 15 – and working in a quarry! He saw what I meant. “A lot of people just need reminding that everyone has to start somewhere and for people that have no qualifications, as well as some that do, Tasty Jobs can be an ideal route.